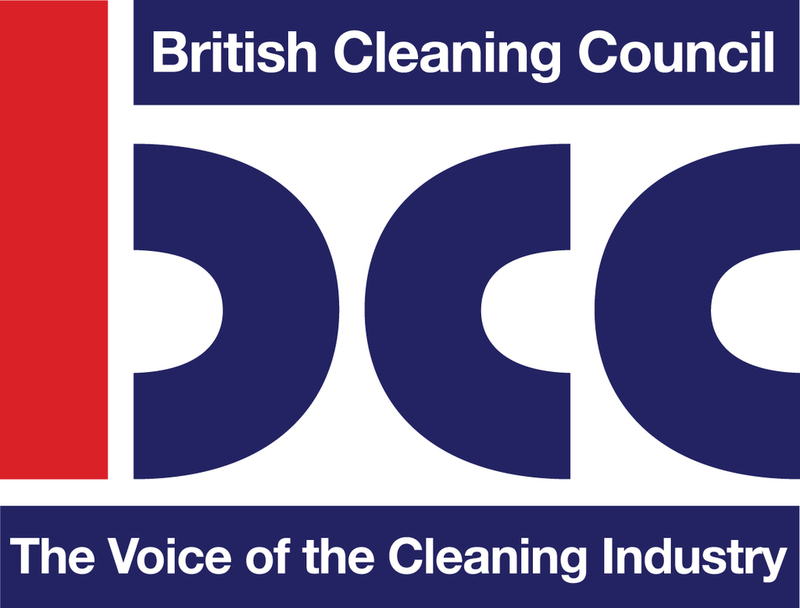 The British Cleaning Council (BCC) has published the most comprehensive research into the UK’s cleaning industry it has ever undertaken. Combined, the BCC has calculated that these industries contributed £49.9bn to the economy in 2016, while the number of employees totalled 914,000. The BCC’s research - which is broken down by individual sector as well as reporting on the collective figures from across the cleaning, waste management, landscaping and FM industries - also captures data relating to differing wage levels, skills and qualifications, business survival rates, regional differences, job roles and training.